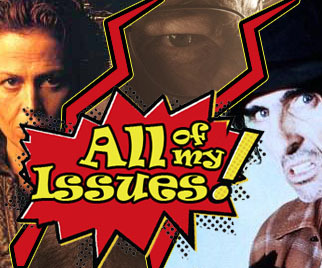 AoMI 33- Worst Parents – All of My Issues! Episode 33- In honor of Mother’s Day, and the upcoming Father’s Day, we thought it would be fun to talk about the worst parents. Just to clarify a few things, we mean the worst fictional parents . . . it wouldn’t be that much fun to talk about the actual worst parents. Would it?